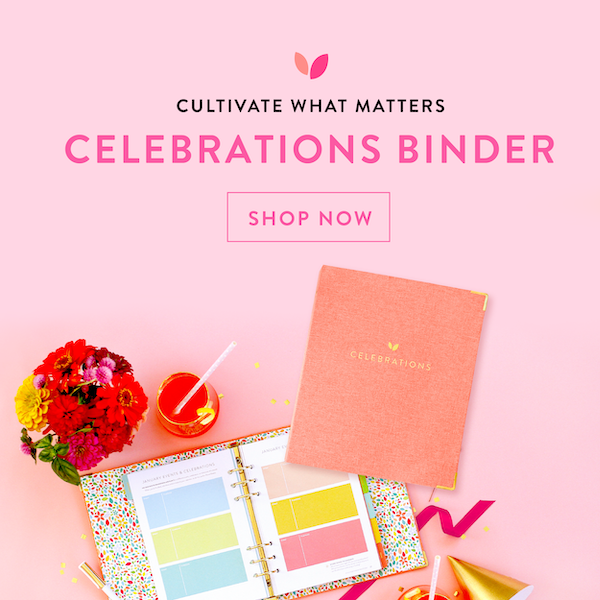 I started using an Erin Condren LifePlanner in the summer of 2012, purchasing an academic year vertical planner that ran from July 2012-August 2013, and I quickly fell in love! 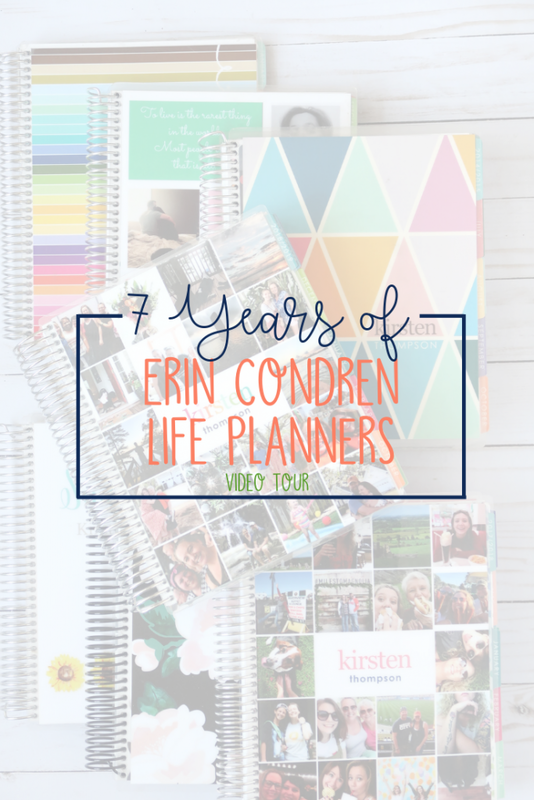 I've ordered a new Erin Condren LifePlanner each year since and decided to give you a tour of 7 Years of Erin Condren LifePlanners in this week's video! 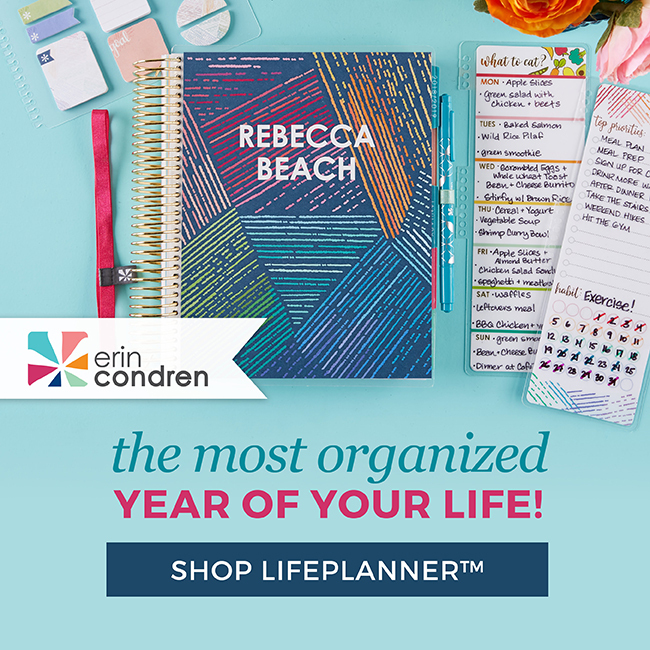 PURCHASE YOUR ERIN CONDREN LIFE PLANNER THROUGH MY AFFILIATE LINK. Erin Condren LifePlanners have consistently been high-quality and super functional, which is why I keep coming back year after year. I’ve used my LifePlanners in tons of ways – sometimes minimally and sometimes covering every inch of my monthly spread. 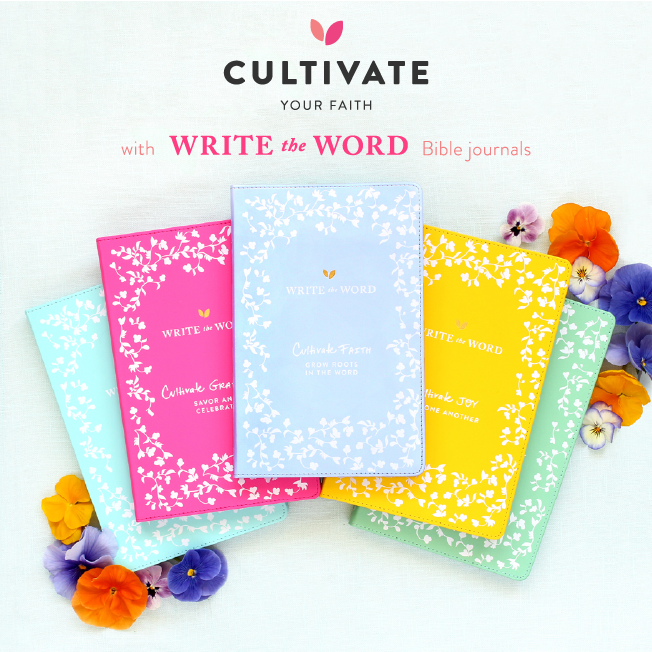 The beauty of the Erin Condren planners is that you can use them in any way you like to make it fit your life. It was fun to flip through my own LifePlanners from 2012 through my current planner which runs through December 2019 to see the improvements made over the years, and to see the way my planner style has evolved. 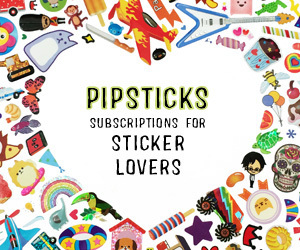 These planners also serve as mini-scrapbooks that document my daughter’s school events, my blog posts over the years, and life events!